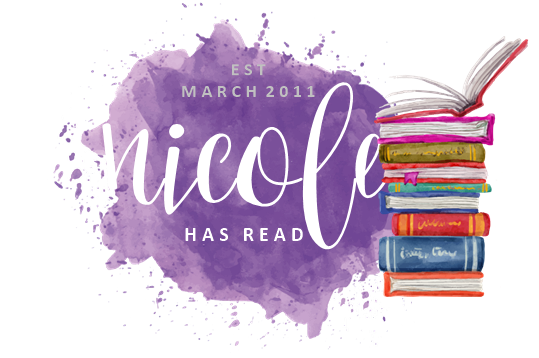 Source: ARC provided by the publisher via Netgalley. 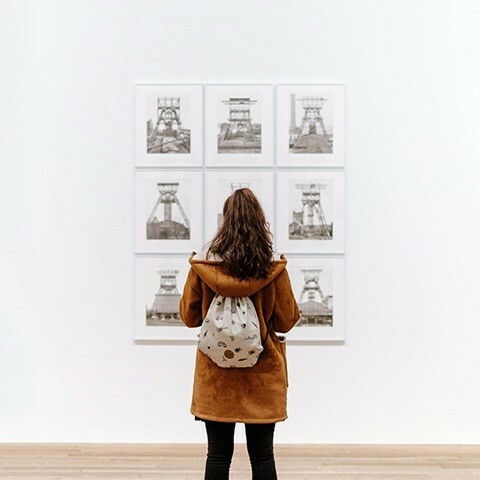 This review relates to the US publication. 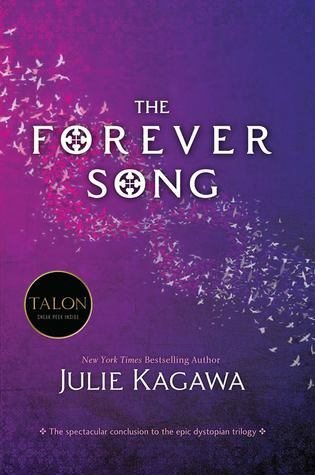 The Forever Song is the third, and final, instalment in the wonderful Blood of Eden Series by Julie Kagawa. You can find my review of The Immortal Rules, the first in the series, here. 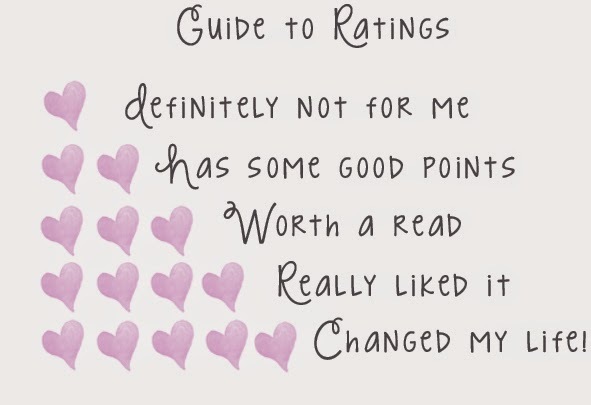 I will try as far as possible to avoid spoilers for this book, but this review will include spoilers for The Immortal Rules and The Eternity Cure, so if you haven't read them (and why not? They're brilliant), I suggest you do so before proceeding! The Forever Song picks up just after The Eternity Cure finishes. Allie, Jackal and Kanin are following Sarren's trail, convinced he is heading to Eden to release his mutated virus which will destroy humanity, rabids and vampires alike. Determined to stop him before he gets there, the three vampires must put their differences aside once more. Devastated by loss, Allie sees no reason to hold on to her humanity. In order to beat Sarren, she will become the monster that Jackal has been telling her she is all along. The race to stop Sarren takes Allie and co. back through Old Chicago to Eden, the last refuge of humanity. All three vampires must decide what type of monster they want to be, and where their loyalties lie, as they are tested time and again by Sarren's traps and ploys. The Forever Song is a fitting end to a wonderful series. Although aimed at a young adult market, it is not short of violence or suspense. As with the previous books Kagawa pulls no punches. This world is horrifying and we are made to feel the full impact of that. I have loved all three of these books, and while I hope that there are more stories to be told in this world, if this has to be the end, then it is a fitting one. I can't say any more about this without spoilers, and I really don't want to do that, so will end with this - well played, Ms. Kagawa. Great review Nic! I felt it hard to review without spoilers too...but you did great! I hope she continues this series as well! As bleak as it is...I love this world and her characters! We'll done! Thanks Michele, so hard to convey the full joy of this book without giving too much away!